Outstanding Crochet: Avalanche Coat Cardigan Prochet Pattern is available now. Avalanche Coat Cardigan Prochet Pattern is available now. I put a lot of work into this pattern to make it easy to follow. 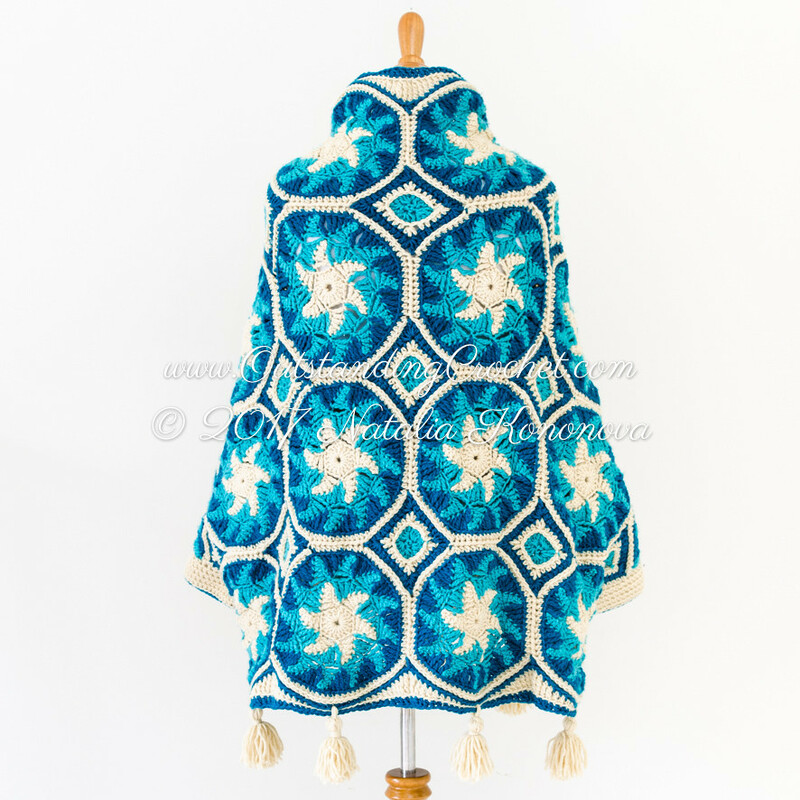 I rated it as "advanced level" pattern, but I believe intermediate level crocheters must try it, because it has a ton of step-by-step pictures, charts, schematics, written instructions - everything you need to succeed. 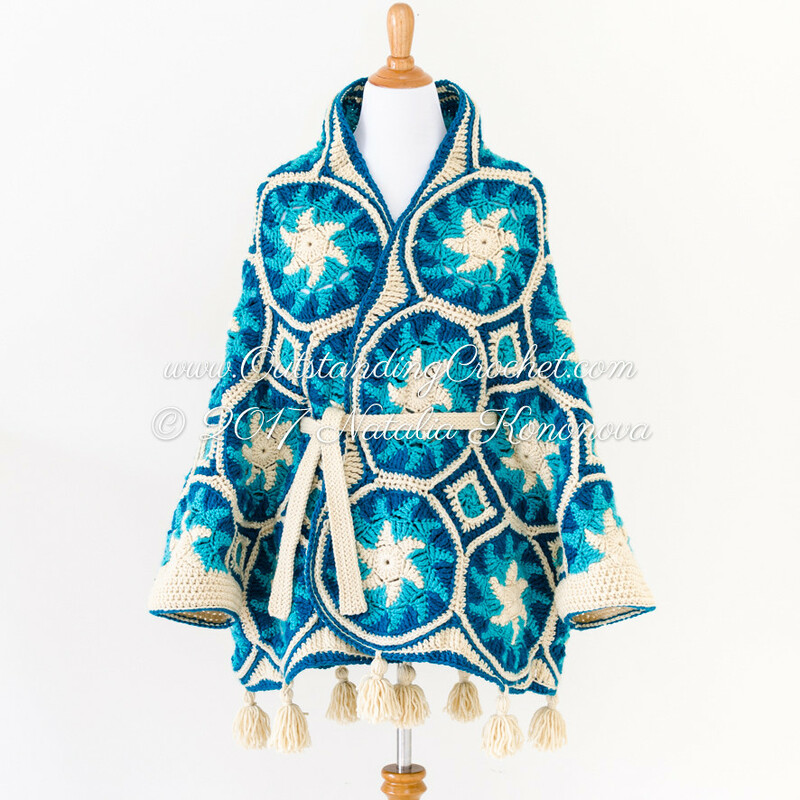 Check out new pattern - Avalanche Crochet Coat Pattern (clickable link). Wow! You have such talent girl!